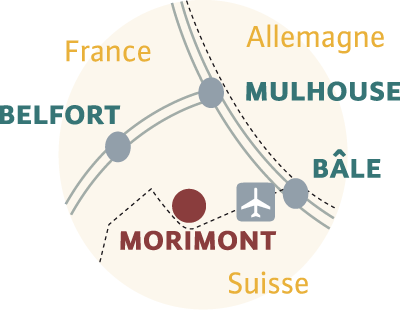 Le Morimont welcomes your company for its seminar with professionnalism and quality. 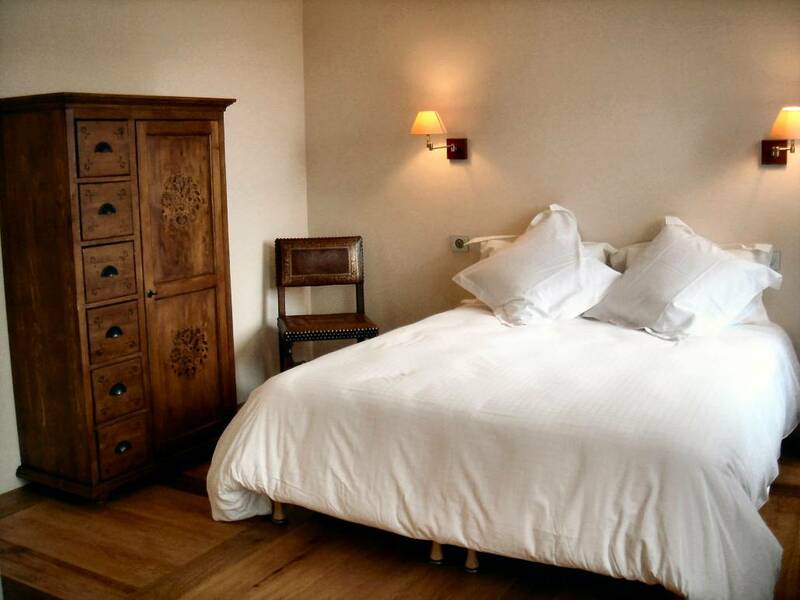 A rural and authentic environment celebrating the luxury of tranquility. 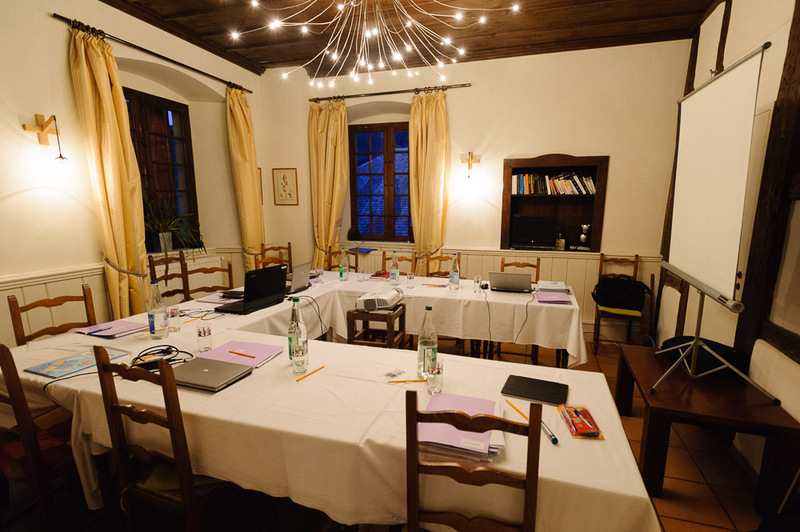 A well equipped, flexible and charming meeting room for about 20 people. 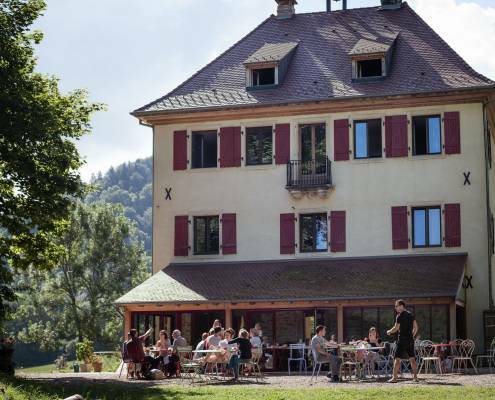 A wide choice of outdoor and cultural activities on the spot and nearby. 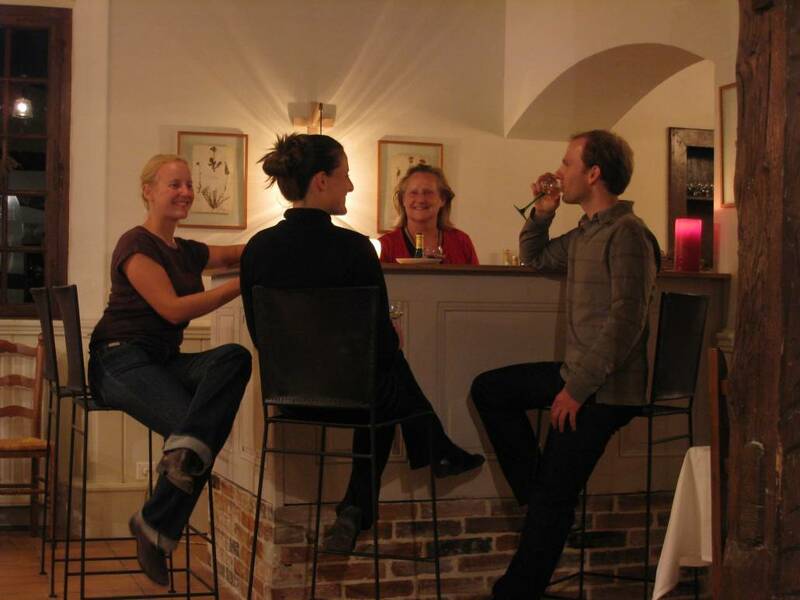 A smiling and effective team accompanying you from the inception of your project to the departure of your guests. 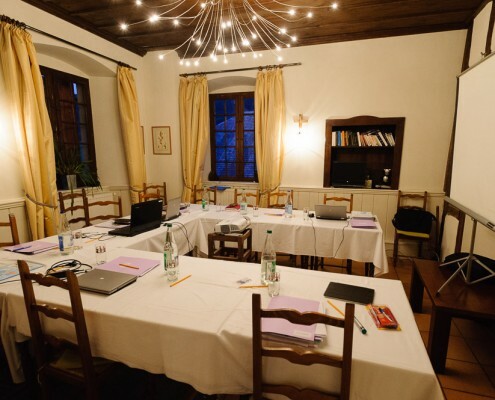 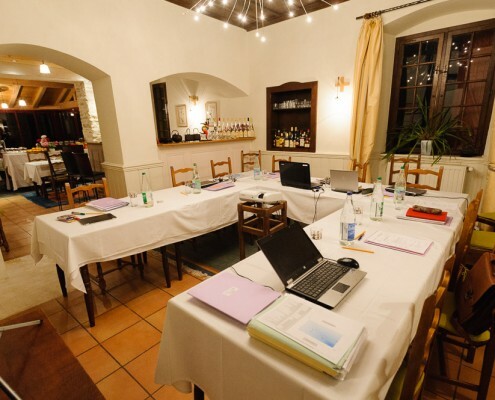 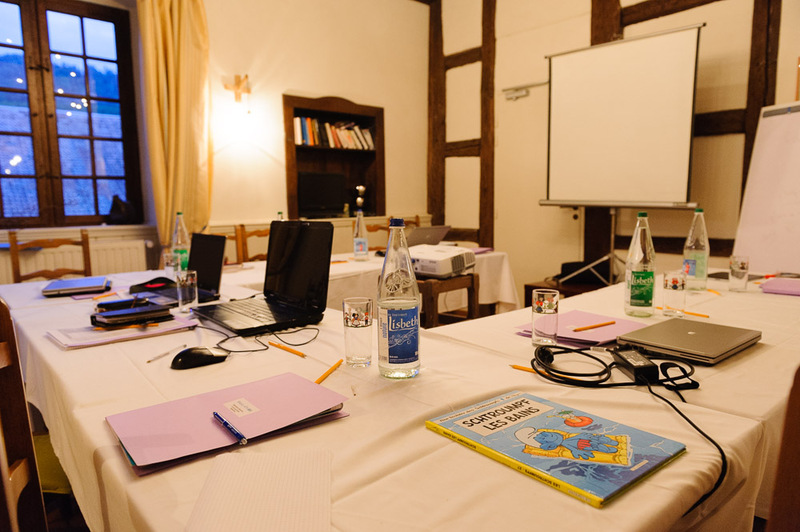 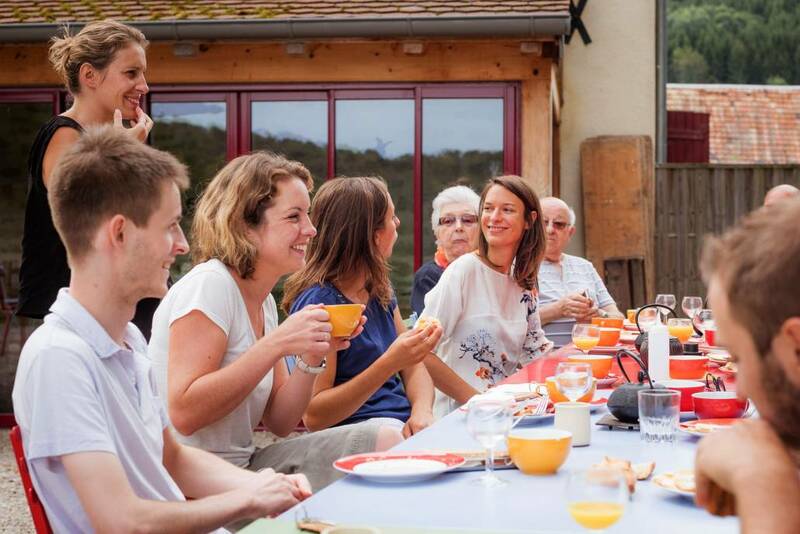 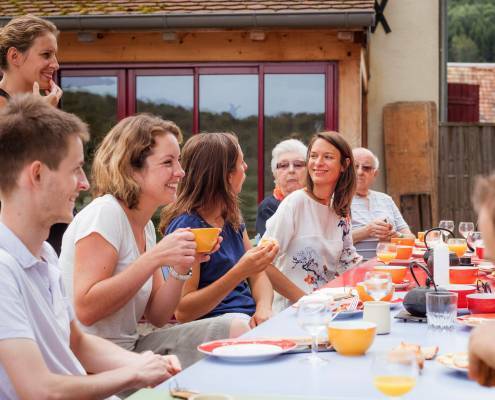 Le Morimont offers many modular spaces to organise your seminar in Alsace and we would be delighted to share this tranquil landscape for your seminars, events or to host your collaborators and clients in transit ! 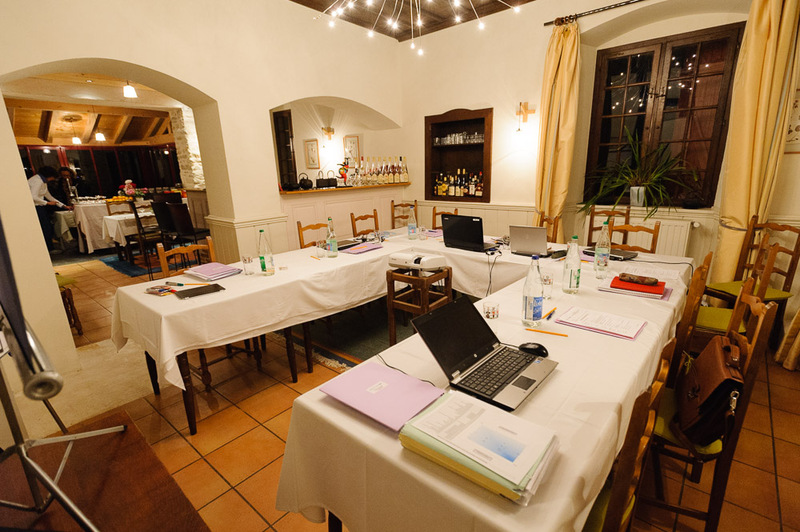 A private, cosy and quiet meeting room is at your disposal for your team’s retreat. 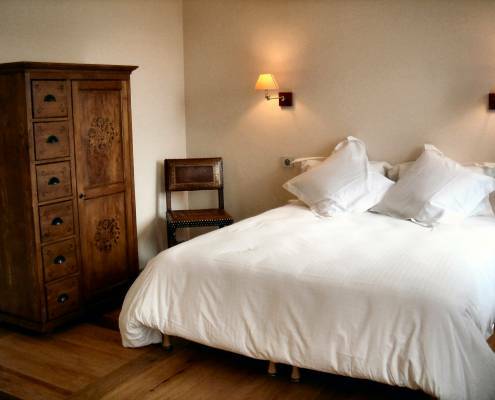 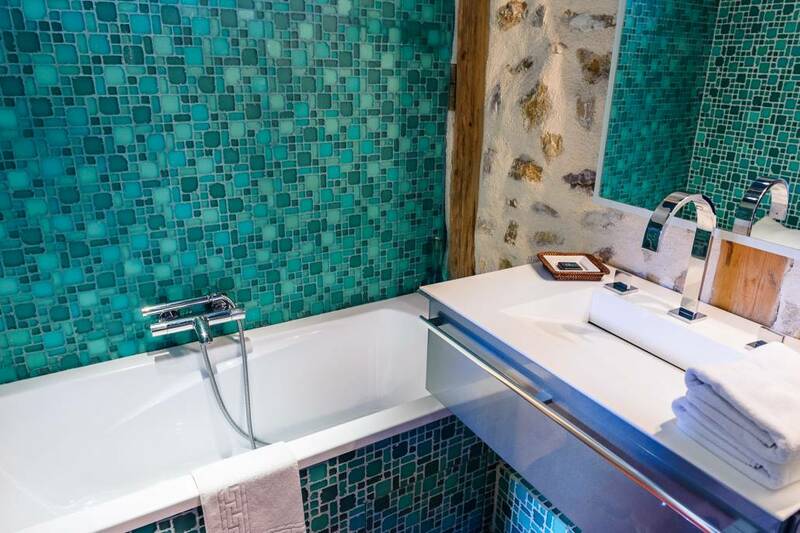 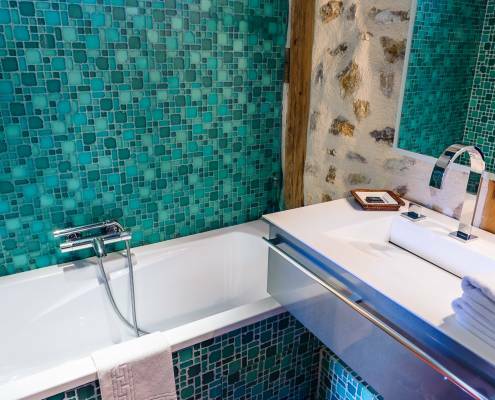 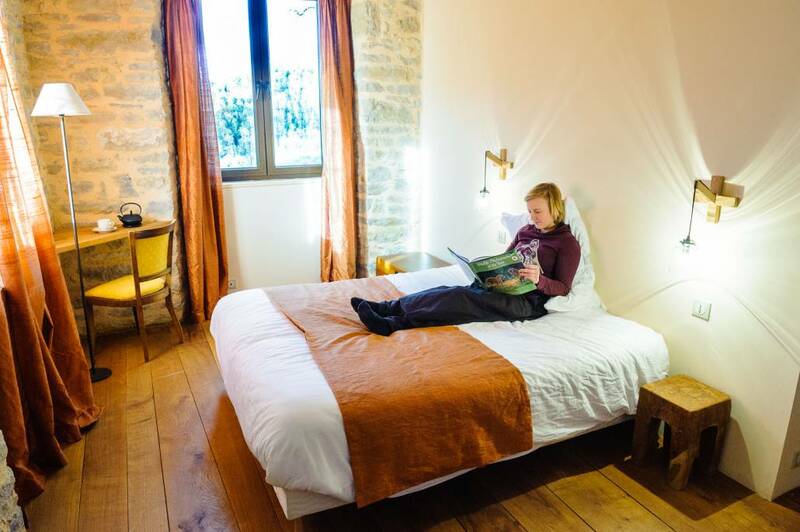 16 elegant bedrooms distributed in two main buildings, renovated with natural materials and decorated with original themes, with a touch of humour. 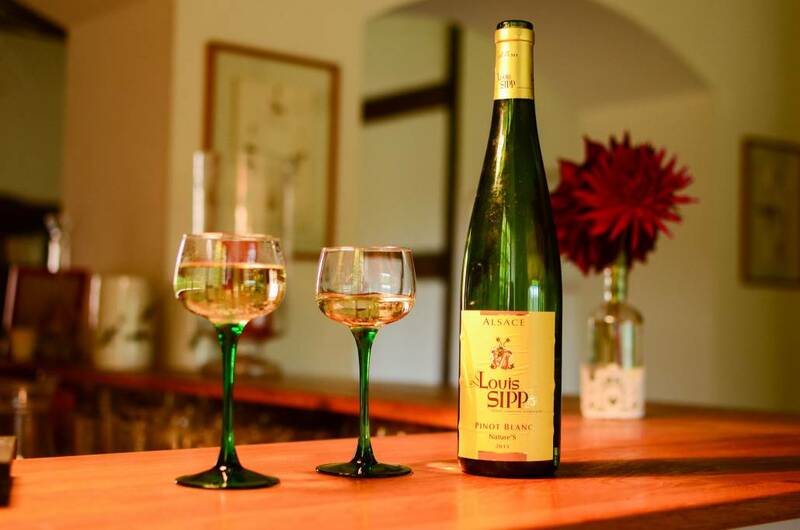 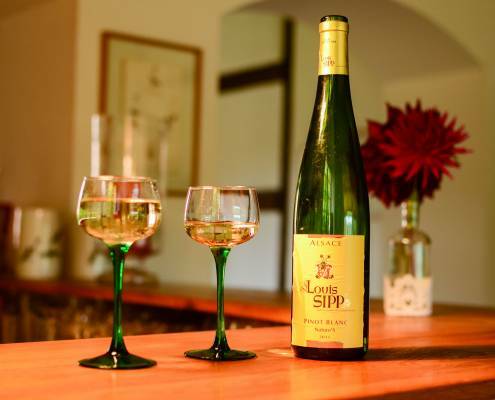 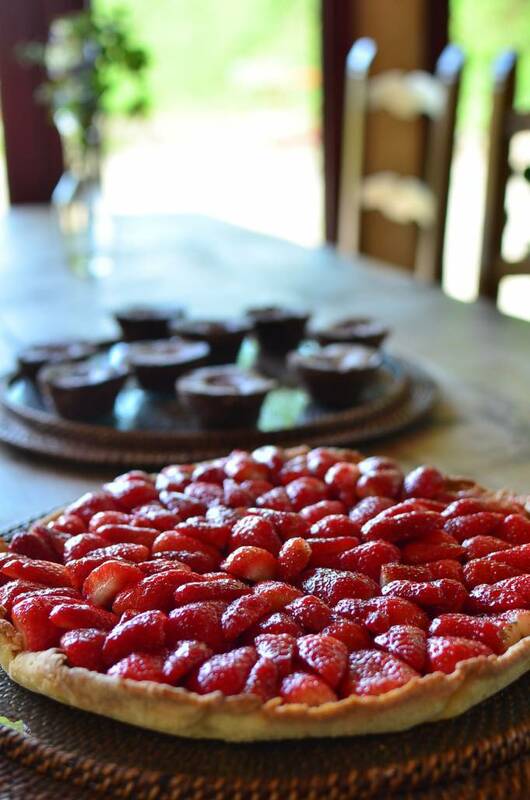 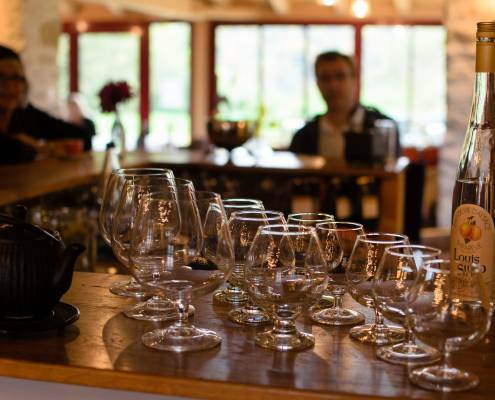 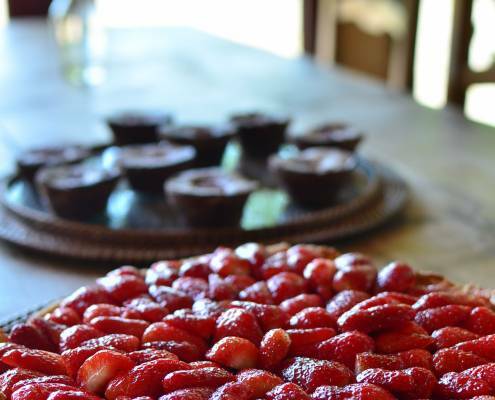 Simple and seasonal cuisine, made of fresh products from local farms, accompanied with delightful Alsatian wines. 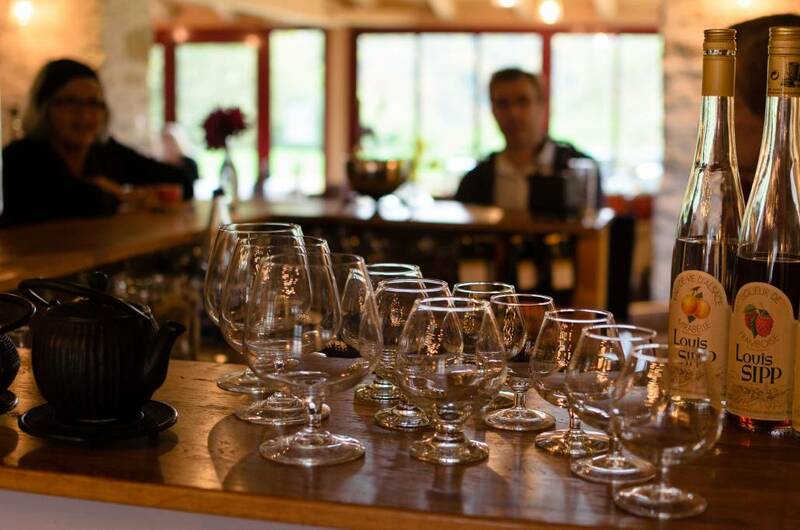 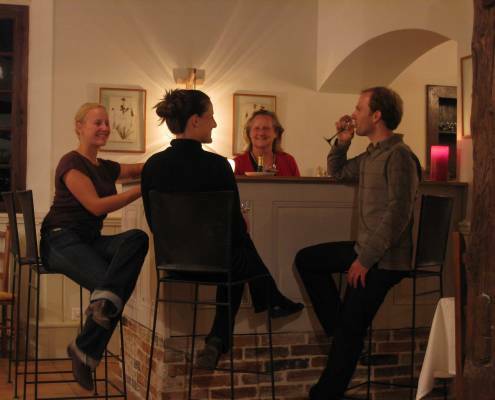 In a relaxed atmosphere, gather for your breaks or after dinner for an Alsatian beer, artisanal tea or a local liquor. 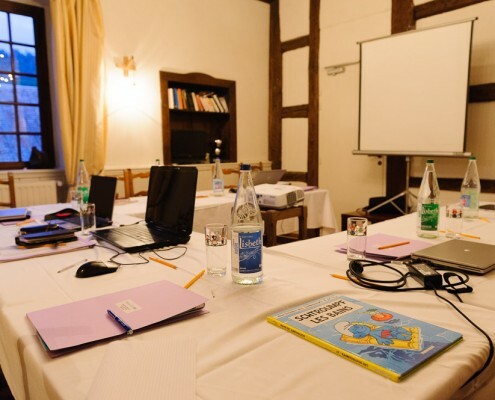 Break up your seminar with oudoor and cultural discoveries to transform your event into an unforgetable moment ! 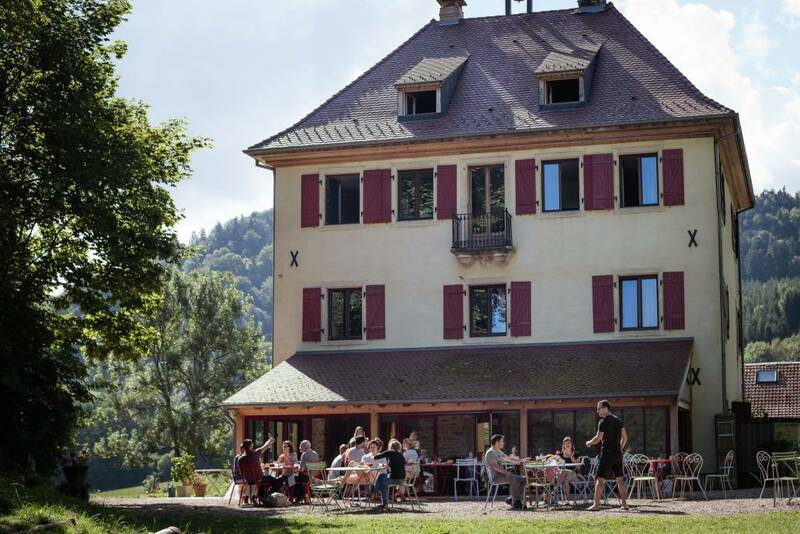 For more activities, visit the website of Sundgau Sud Alsace or la Maison de la Nature du Sundgau.